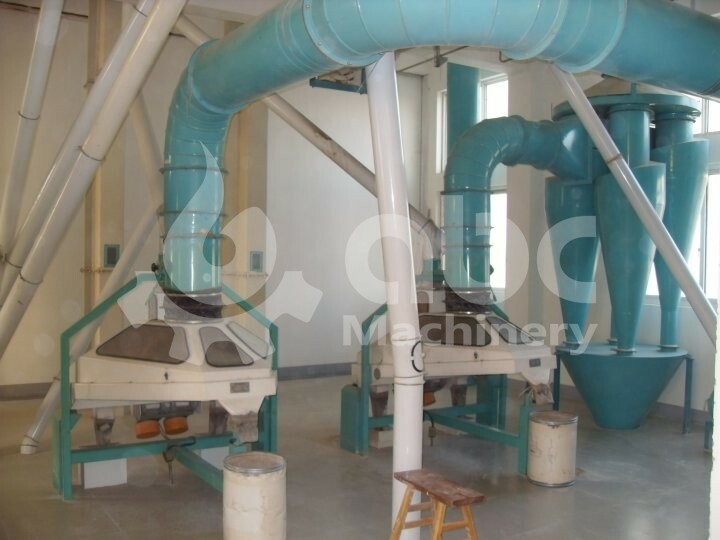 Refined wheat flour mill project built in El Oued ,Algeria 2012, had build 3 years. 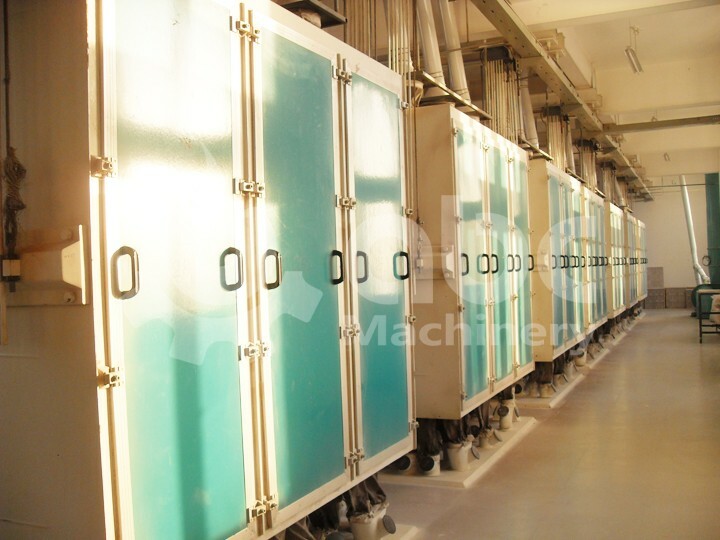 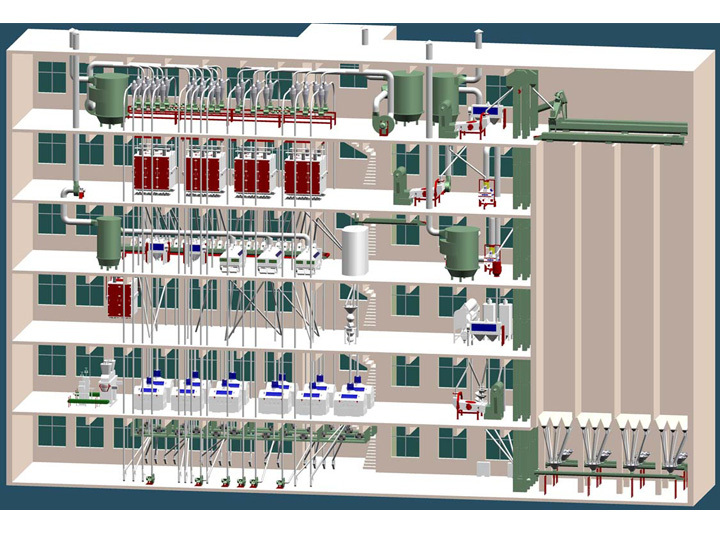 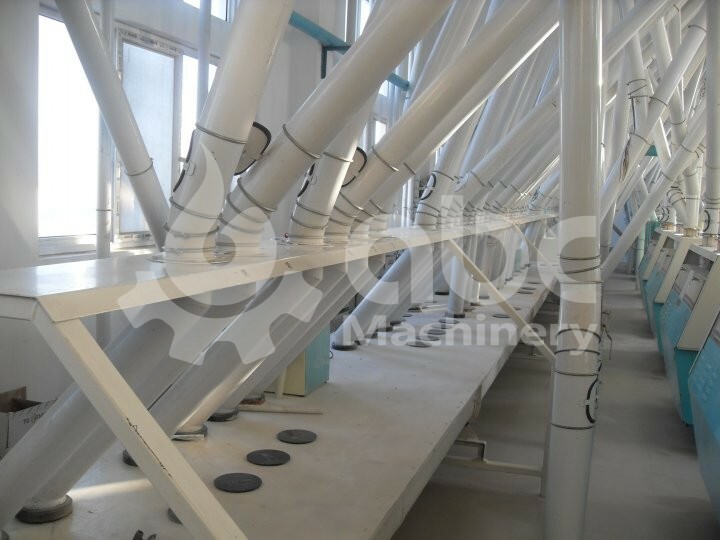 It is one auto control wheat flour production line. 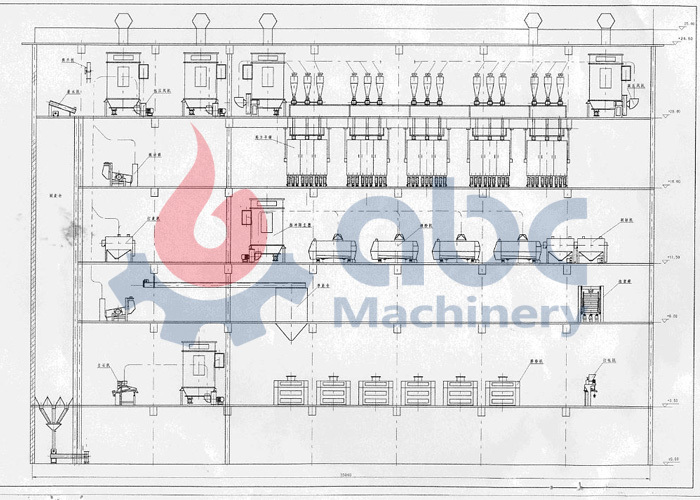 This customer visited our factory for one time and then placed the order to us, he communicated with his estimate plan with our engineer group, and then we designed the whole workshop and the plant for him. 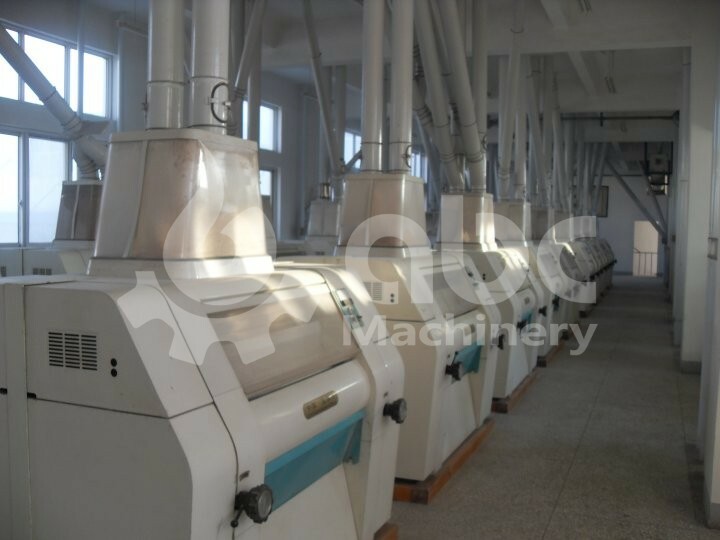 After arranged the production, the machine shipped to the customer place, and after four months built, the machine started to produce flour and sold to the market directly. 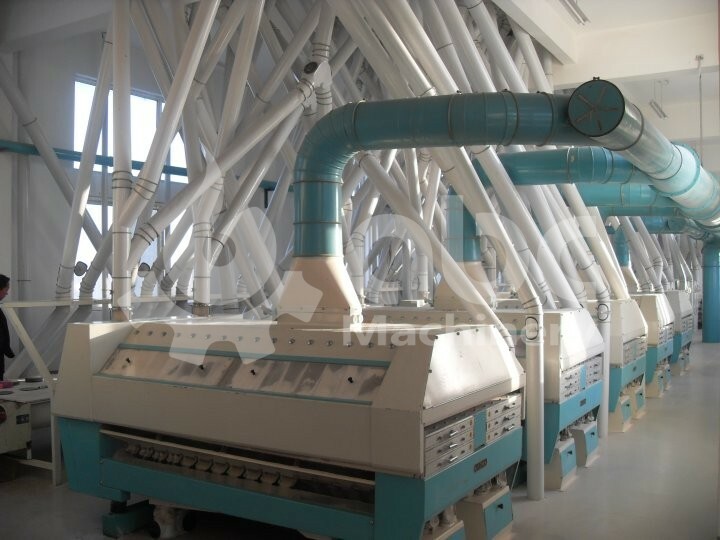 The flour is not only popular in local city, but also sold to the other place of the country such as Oran, Blida, Alger, Setif.